NO. 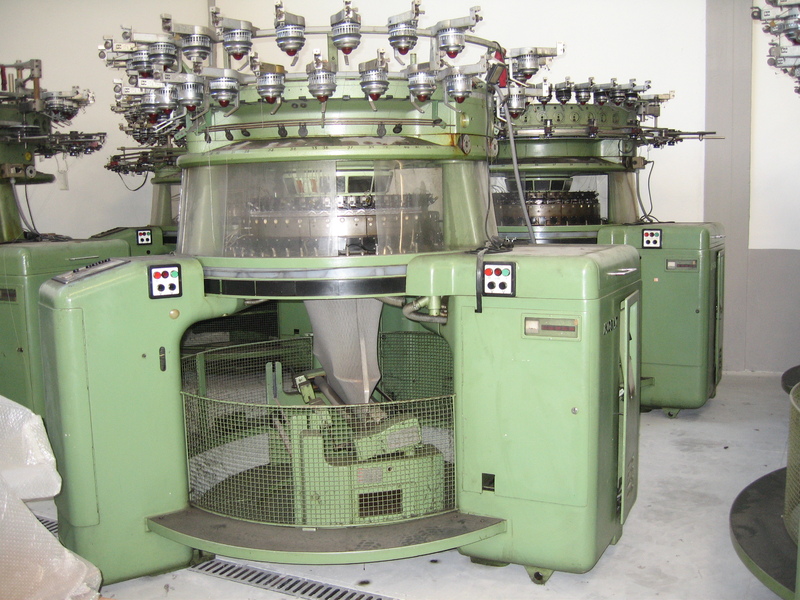 2 FLAT KNITTING MACHINES MAKE BENTLEY, 8-12 heads, gauge 14, very well maintained. WITH 1 COMPRESSOR. LOT OF MORAT KNITTING MACHINES, (2) MODEL MK3 48 SYS, (13) MODEL MKD 36 SYS, machines with electronic jacquard, gauge 18-30", lot is inclusive of graphic computer, all independet and equipped with controller, equipped with all devices in order to work on terry fabric also, small lot of spare parts available.